FRAM can be considered a very recognizable name when it comes to oil filters, however feedback for Fram Synthetic Oil Filter in past years may suggest that the overall quality of their oil filters are lacking. Known for their bright orange color and black grip coating, some have coined the term OCOD or Orange Can of Death (Doom/Demise). Reviews have reported up to ½” gaps between the filter pleats compared to 1/8” or less on other higher quality filters. Some FRAM oil filter models also use cardboard end caps where higher quality filters use metal. FRAM has improved their filters recently though and you can find the positive reviews and oil filter dissection photos to prove it. Yes, I said dissection, some die-hard oil filter fanatics like to cut open the filter to see how it is made and how it has stood up through the filtering process over the course of thousands of miles. FRAM advertises 4 specific oil filter models: the Extra Guard, Tough Guard, Ultra Synthetic and High Mileage. All but the latter have been receiving positive feedback and reviews in recent months. FRAM oil filters have once again joined the list of suggested filters where a year or so ago they were on the list to avoid at all cost. Perhaps OCOD stands for Orange Can of Delight now? Let’s break down FRAM’s four oil filter models to see which one might be your best oil filter. 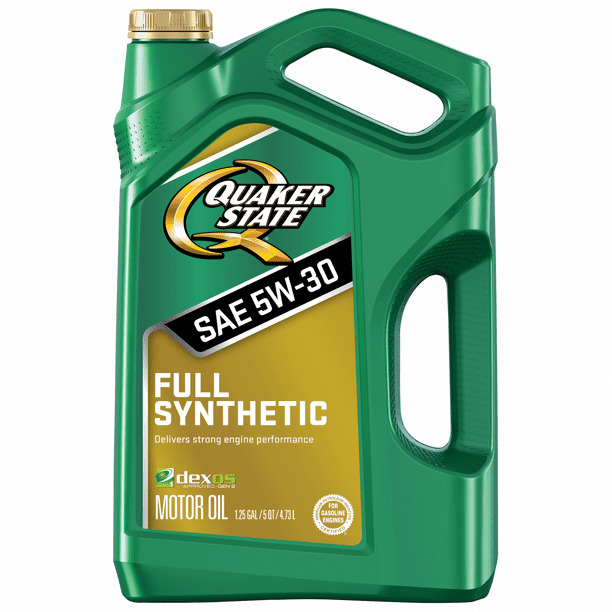 Next Post:What is the Best Full Synthetic Oil?